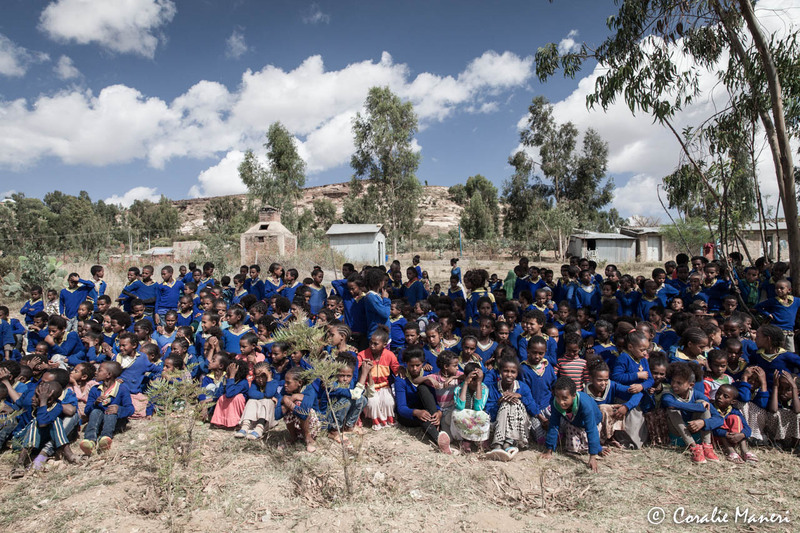 Three water wells will be drilled at a depth ranging between 50 and 70 metres, in “woredas” of Irob and Goulomekada, in Tigray region, Ethiopia thanks to the support of Sanuslife International GmbH/srl. 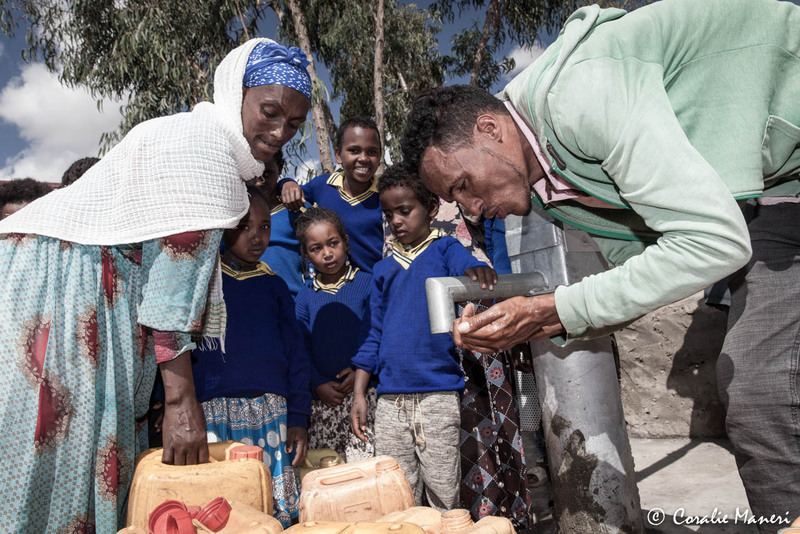 The number of beneficiaries will be in the range of 1.000 individuals and the official opening of the wells will take place late October / early November 2018. 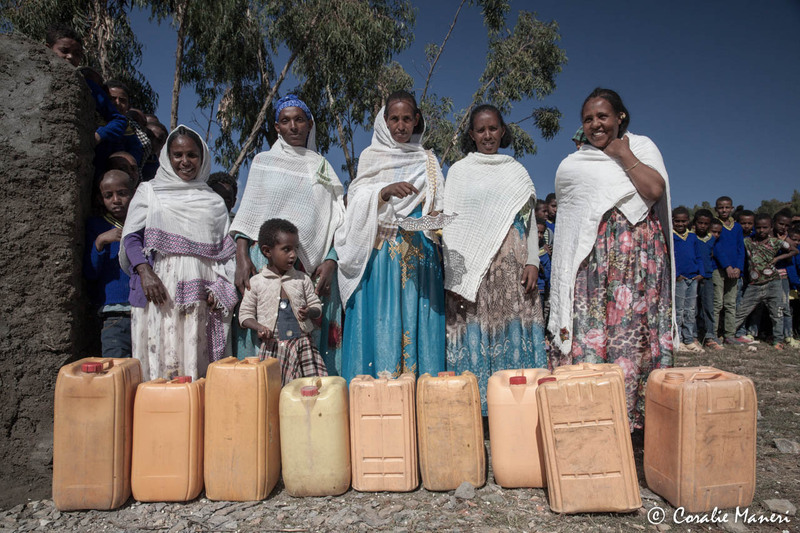 Number of beneficiaries: 1.000 people approx. 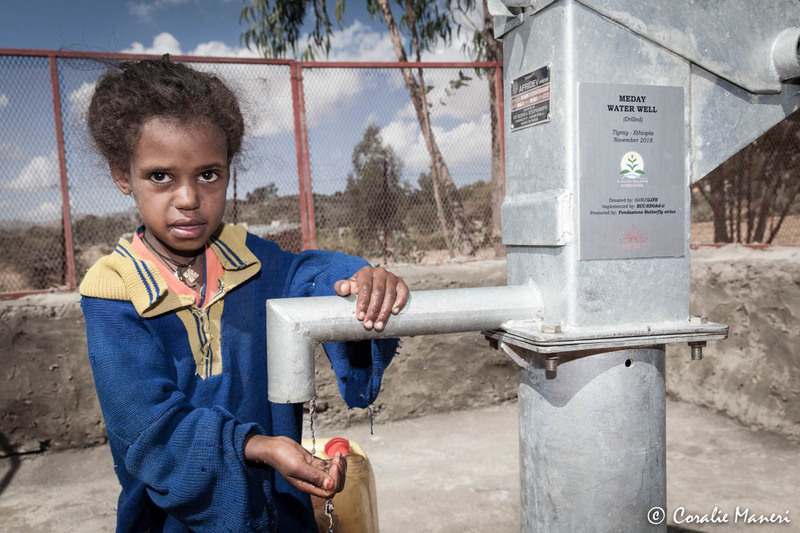 As part of the “Donate Water” scheme, which has been made possible through the partnership established between Butterfly Foundation and ECC-SDCOAd several projects water related, are presently under progress in Tigray region, North of the Country at the border with Eritrea. 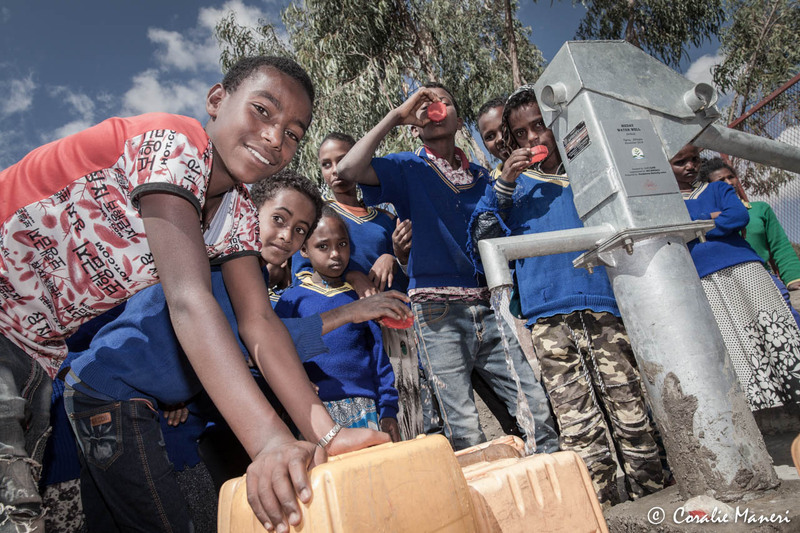 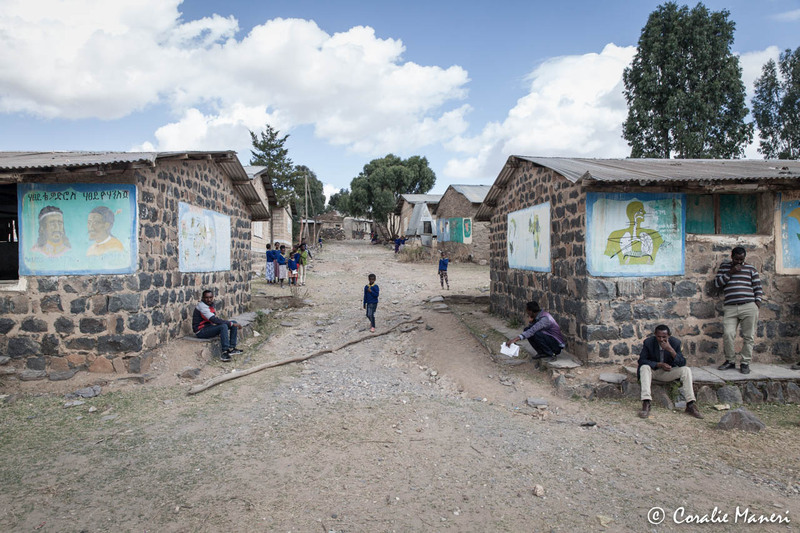 SANUSLIFE INTERNATIONAL GmbH/Srl company, based in Bolzano, Italy thanks to the contribution of its customers, decided to support the implementation of three new water wells in Tigray region, Irob and Golomakada districts in 2018. 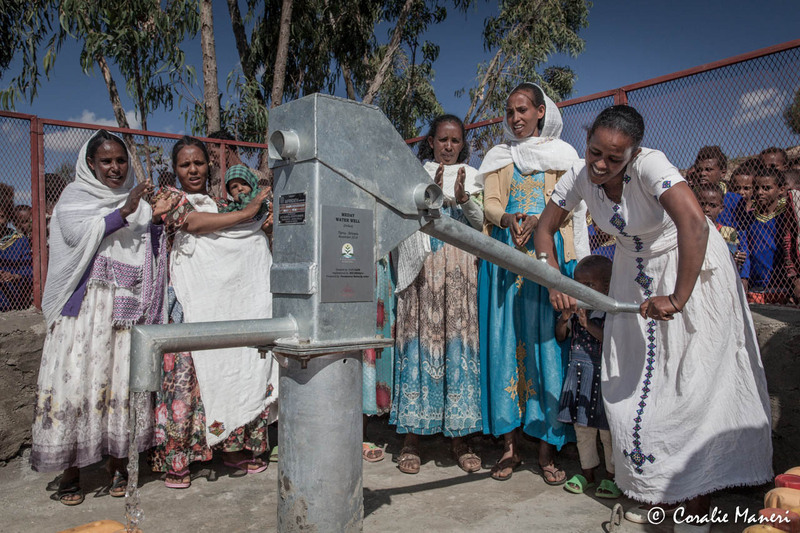 On November 4th it has been opened the first of the said water wells at Meday, Golomekada district, drilled at a depth of 72 meters and operated by a hand driven pump due to lack of electric power and for easy maintenance. 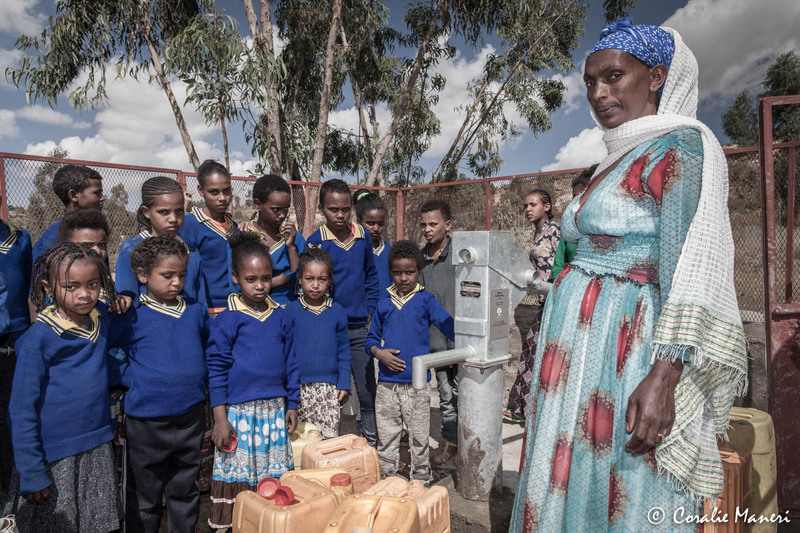 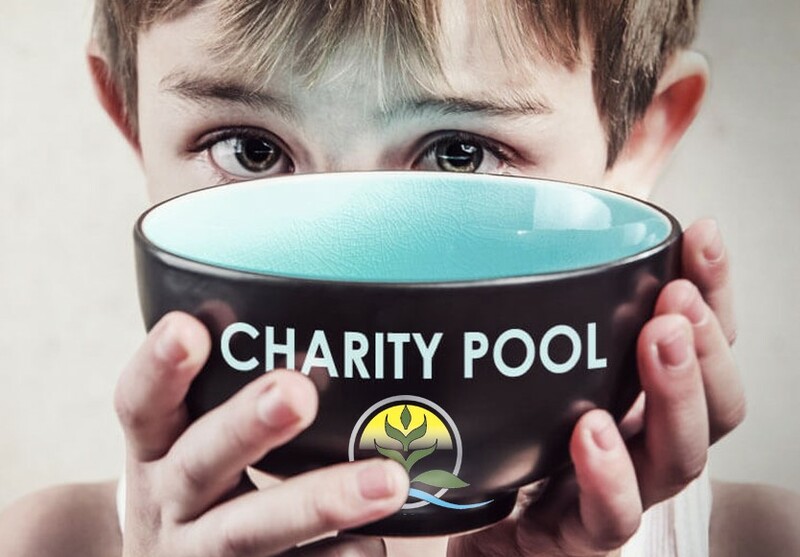 The well is located in the vicinity of a school compound and secures fresh and potable water to 670 students and 30 staff teachers in addition to 150 people living in the area and in the neighbourhood. 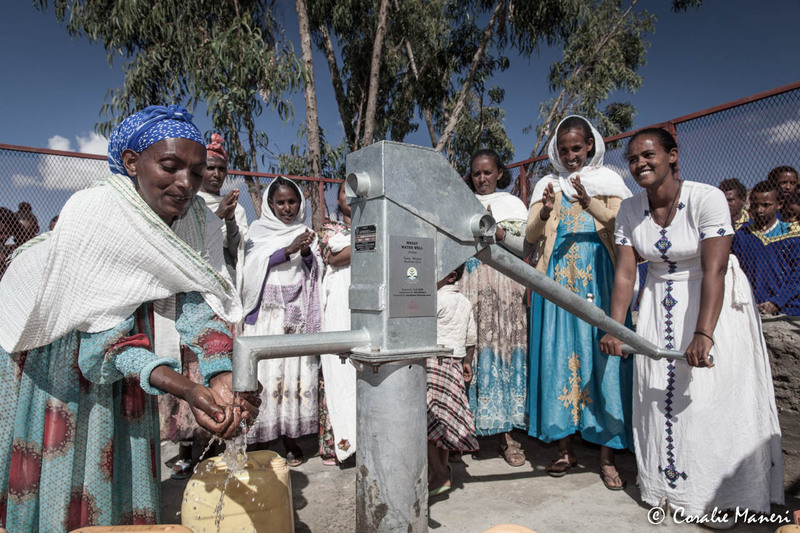 The SANUSCHARITY campaign already financed AWADE water well in the same region of Ethiopia, in the year 2017.